A 12-year-old U.K. boy is being celebrated for having an IQ score believed to be higher than that of notable thinkers Albert Einstein and Stephen Hawking, reports The Independent. The BBC notes that the north London preteen, identified only by his first name, Rahul, has attracted media attention after his recent appearance on the Channel 4 show ‘Child Genius’ where he beat out all the other young contestants in the spelling and timed memory quizzes. 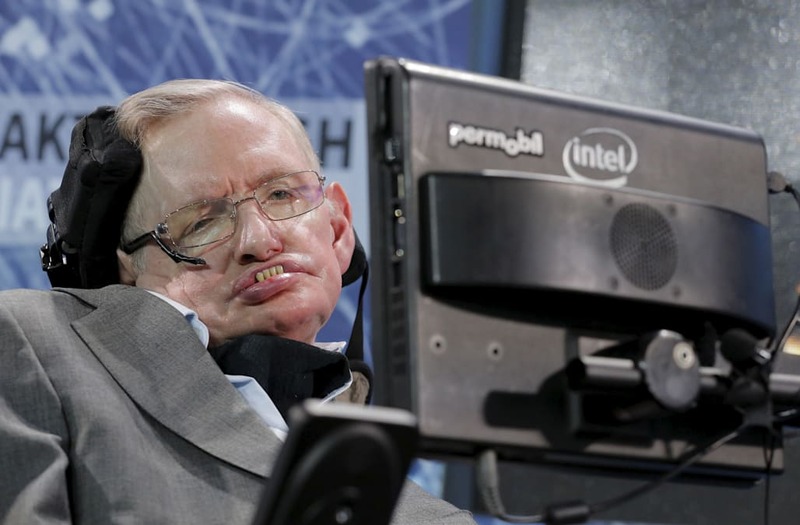 The late theoretical physicist is suspected of having an IQ of around 160 which is thought to be similar to that of Hawking, also a renowned physicist. Despite his confidence and initial success on the show, he was reportedly beaten by another child during the math portion Tuesday; he was said to be upset but still focused on moving ahead in the competition.